Chas is using Smore newsletters to spread the word online. 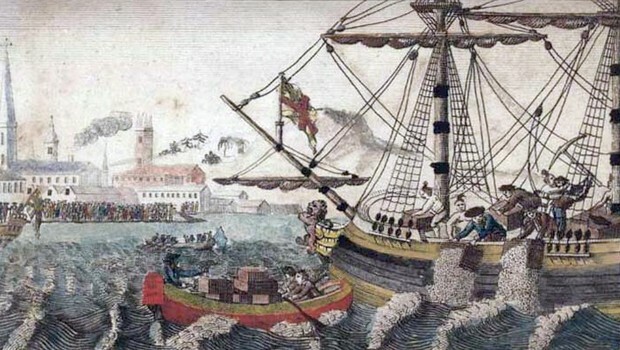 On the night of December 16th 1773, Samuel Adams and the Sons Of Liberty boarded ships in the Boston harbor and dumped 342 chest of tea into the Boston Harbor, causing the two sides to move closer into war. 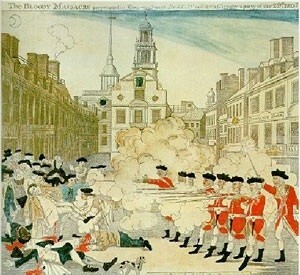 On March 5th, 1770, patriots threw snowballs at the British soldiers causing an uprise in the towns square resulting in several colonist to be shot and killed. 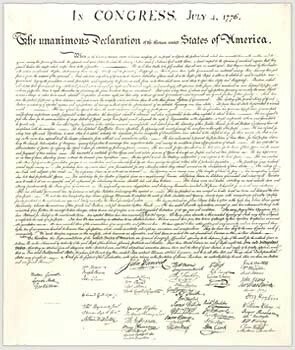 Drafted June 11th 1776, by Thomas Jefferson, the Deceleration of independence was a document signed by leaders of all the colonies to separate from England and it's King. 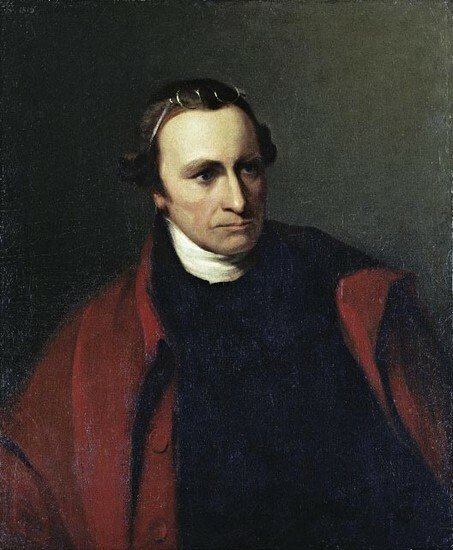 The document is almost faded now due to poor preservation. 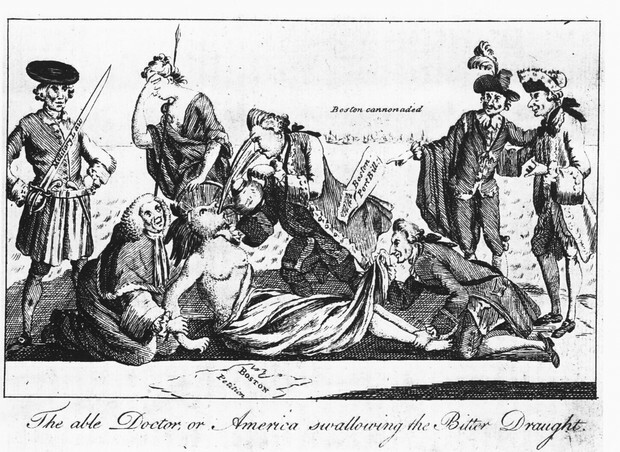 The intolerable Acts were a series of laws that taxed the British colonies in an effort to get a lot of money from them and to the king.